I grew up in Lancashire, England, where the weather is mostly wet and it’s a long drive to the coast. Most kids of my age in the 1980s were playing with Action Man or Barbie, but nothing fascinated me more than sharks. My proudest childhood possessions were my shark videos, the typewriter on which I created shark fact sheets, and my ceiling-high collection of shark books. I was an official shark nerd and proud of it, spending hours engrossed in the adventures of Jacques-Yves Cousteau and Australian shark experts Ron and Valerie Taylor. To establish a detailed understanding of white shark fine scale habitat use in Gansbaai, South Africa. The unique environmental characteristics of Gansbaai make it the ideal site to test hypotheses regarding the influence of physical oceanography, prey species distribution and the activities of cage diving vessels on great white shark behaviour. This will be the first study of its kind to quantify and establish how white sharks of different sizes and both sexes use an aggregation site that is impacted by dynamically changing environmental drivers, such as upwelling. Despite their protected status in South Africa, white sharks still face threats such as bather protection nets in Kwazulu Natal and artisanal fisheries north of the border in Mozambique. Our need to predict when and where this predator aggregates along the South African coastline, combined with its behaviour once residing in aggregation sites is of paramount importance to implement and maintain effective conservation measures for the species. Furthermore this information may help predict and prevent negative shark human interaction. Gansbaai is a semi-enclosed embayment situated on the south coast of the Western Cape, South Africa. This ‘hotspot’ is reputed to be the largest aggregation of white sharks globally. Eight shark cage diving operators are permitted to work in the bay, also making it the most commercially utilised site for this activity. In September 2010 a preliminary acoustic tagging program was initiated to investigate the fine scale behaviour and habitat use of individual white sharks in Gansbaai by the Dyer Island Conservation Trust. The deployment of V16 continuous ultrasonic transmitters allowed detailed boat-based active tracking of different sizes and both sexes of white sharks showing that that male and female sharks of different sizes occupy different areas of the bay and show varied swimming patterns according to the summer or winter season. The need for more extensive tracking of this species during day and night through the year is important in order to establish the natural behaviour of these sharks while other factors which may influence their presence are monitored. Shark cage diving began in SA during 1991; however the effects of such activities on white sharks behaviour and movements remain highly disputed. Baseline work on this topic is now dated, particularly given the growth of the shark cage diving industry post 2010. Gansbaai is ideally situated to investigate the influence of environmental triggers that may affect movements and residency patterns. This research will facilitate our deeper understanding of how and why these predators utilise inshore environments close to beaches, and if their behaviour is influenced by chumming and cage diving activities in Gansbaai. The information may be used in predictive models to mitigate shark human interactions, and management strategies for the shark cage diving industry in South Africa. 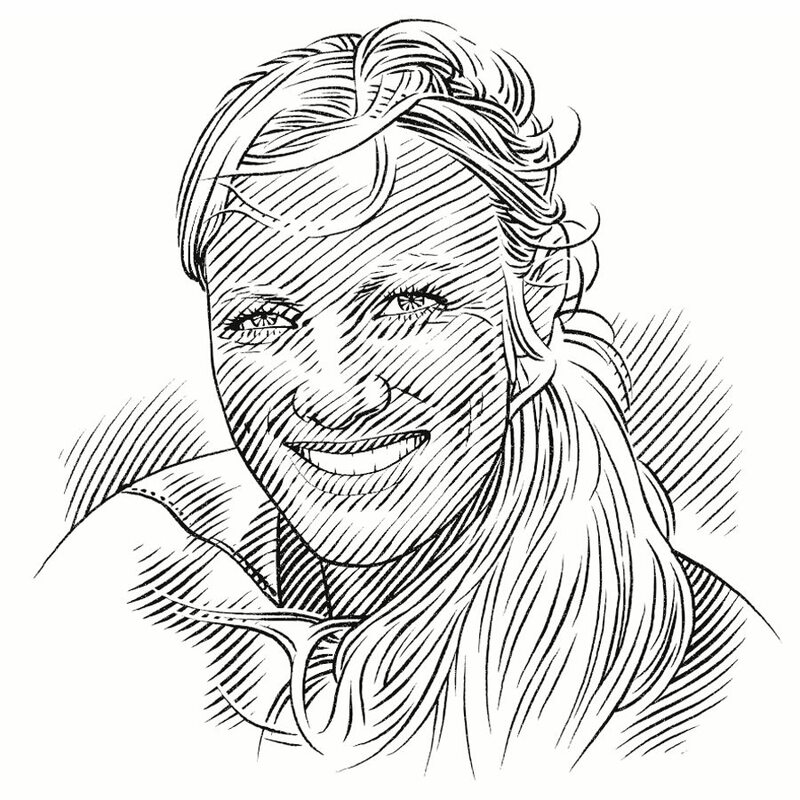 Establish detailed fine-scale habitat use of white sharks in Gansbaai via passive and manual tracking techniques. Enhance our understanding of the white shark’s movement patterns in relation to shark cage diving vessels, prey species and regional conditions. Contribute this important regional information towards predictive modelling for bather protection. Assist in drafting future management plans for the shark cage diving industry in Gansbaai. This information may be utilised by other regions such as False Bay, Mossel Bay and perhaps other international cage diving aggregation sites for the species. Regular utilisation of media platforms to increase exposure of the project and improve overall awareness and communication on the natural behaviour of the white shark as a top marine predator in Gansbaai.